This thing is awesome! So many bubbles - it really feels like another perc just got added to your setup! Adds a bit more drag, but that's kinda what you gotta expect with the smaller holes. I'm really impressed with this. 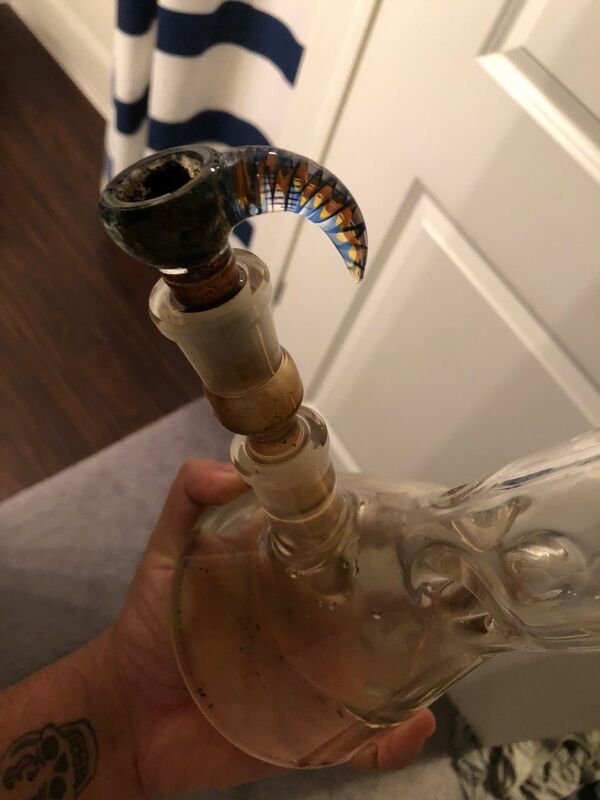 This adds an element of percolation to a simple water pipe that really makes the experience much better, especially when the water pipe itself lacks perks. Very worth the price. this is the best downstem ive ever used. makes the water nice and frothy for a cooler hit. and the shipping is super fast and very well packaged. TAG is the best shop ever! will be buying more times soon. Quinn F. Reviewed by Quinn F.